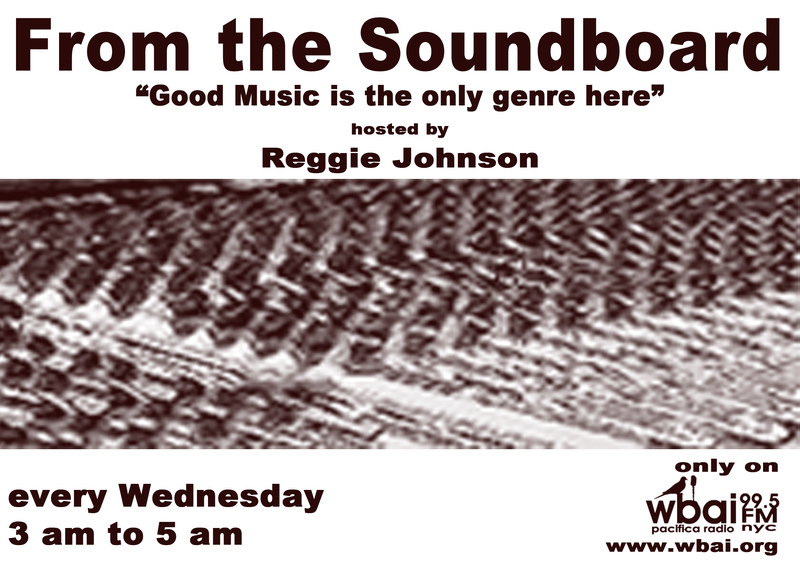 From the Soundboard is usually a show that focuses on concerts regardless of genre. Artist and/or group perfecting the art of “call and response” with its audience. WBAI is still in Winter Fund Drive mode. Which means that producers (like me) will be asking for tax deductible financial support so that you (the listener) can continue to enjoy WBAI’s programming (like From the Soundboard). 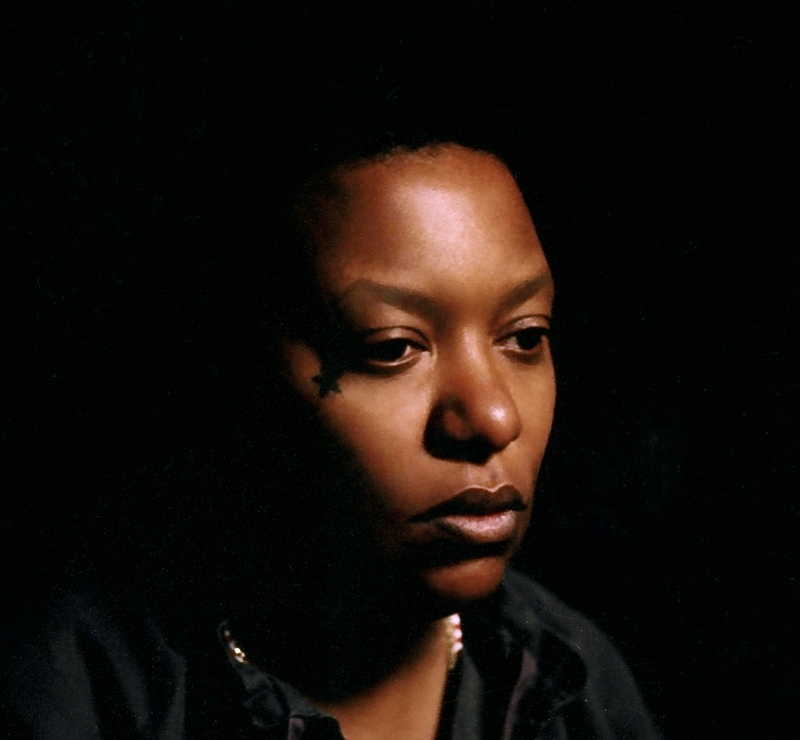 On March 19, as we continue to acknowledge Women History Month we will focus on bassist extraordinaire, Meshell Ndegeocello.